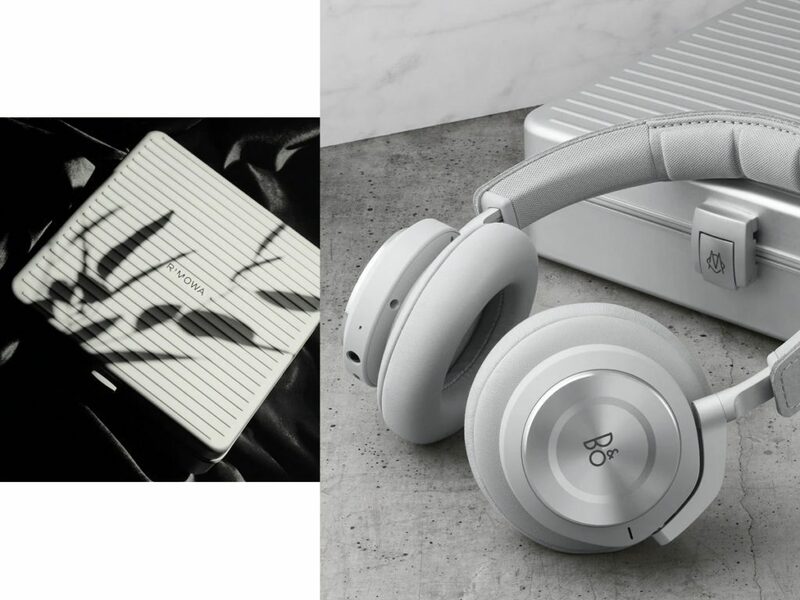 The result of their team up is a pair of limited edition Beoplay H9i headphones. 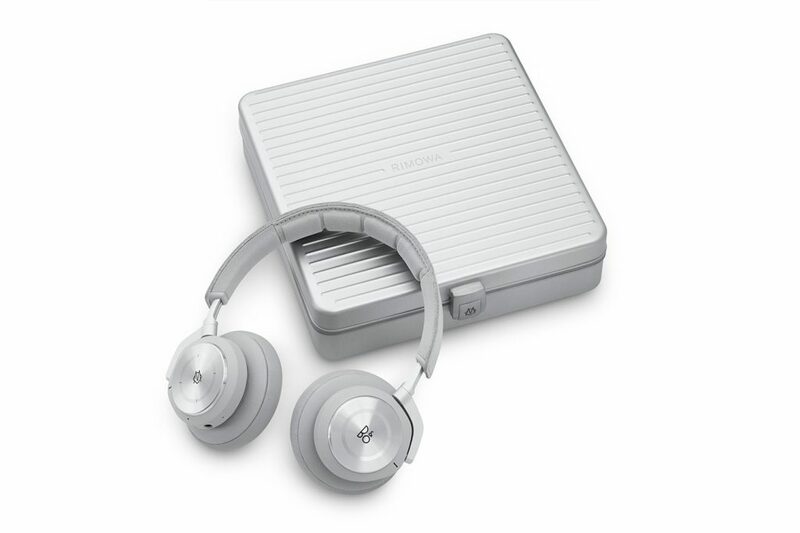 Setting a high bar for luxurious and long-lasting materials, the special headphones are constructed with anodized aluminum and genuine leather, which come housed in a signature RIMOWA ribbed aluminum case in its signature warm light grey colorway. 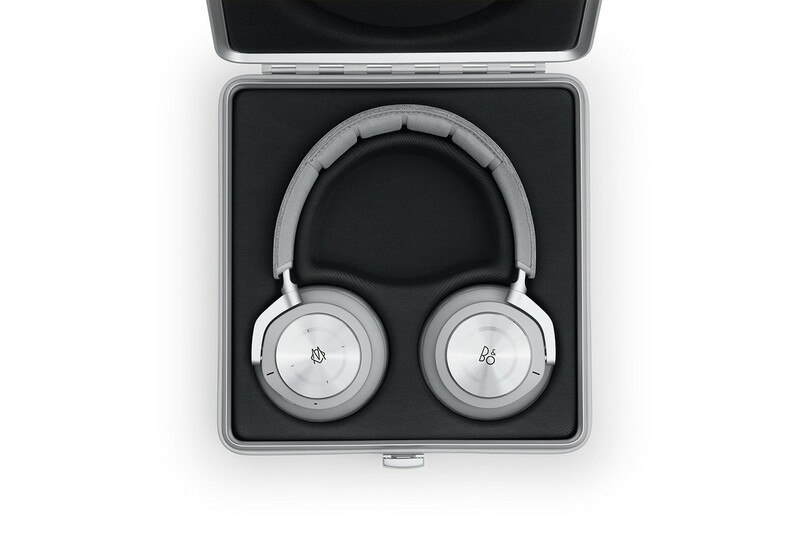 The headphones themselves — based on the regular H9i — boast wireless connectivity and noise-cancelling features. 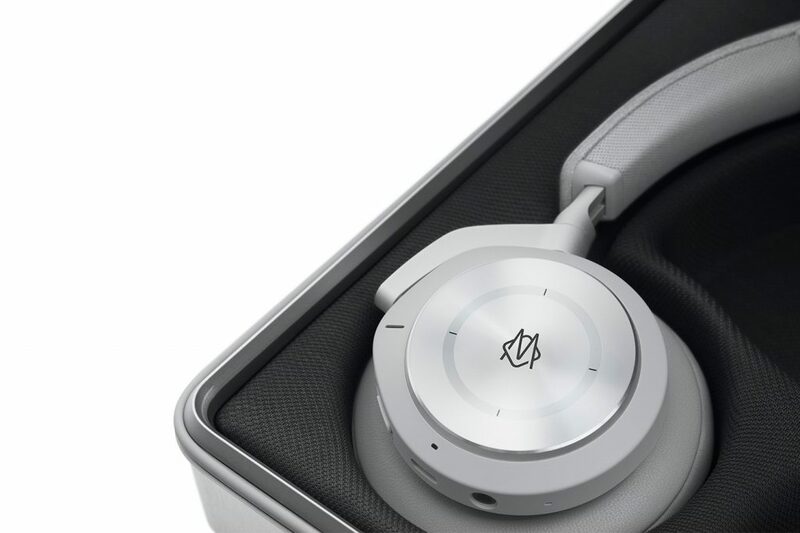 The right earcup utilizes a touch-sensitive housing which allows you to control your music with just a swipe or tap of the finger. 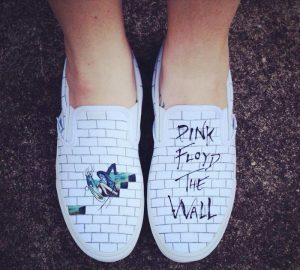 In celebration of their collaboration, the two brands invited the Academy Award and triple Grammy-winning LA-based Swedish composer and record producer Ludwig Göransson to reflect on his music, his travel experiences, and their significance to his work. 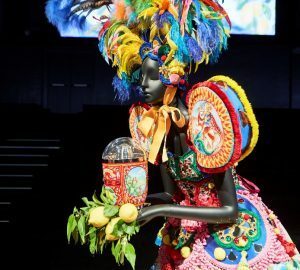 The full interview and video portrait will be available shortly on both rimowa.com and bang-olufsen.com. 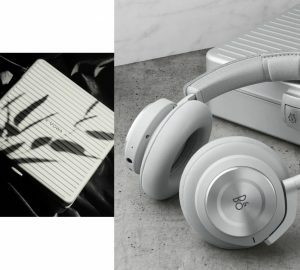 The RIMOWA x Bang & Olufsen Limited Edition Beoplay H9i Headphones will be available sometime in April 15 and will retail at €800, or approximately $900 USD. 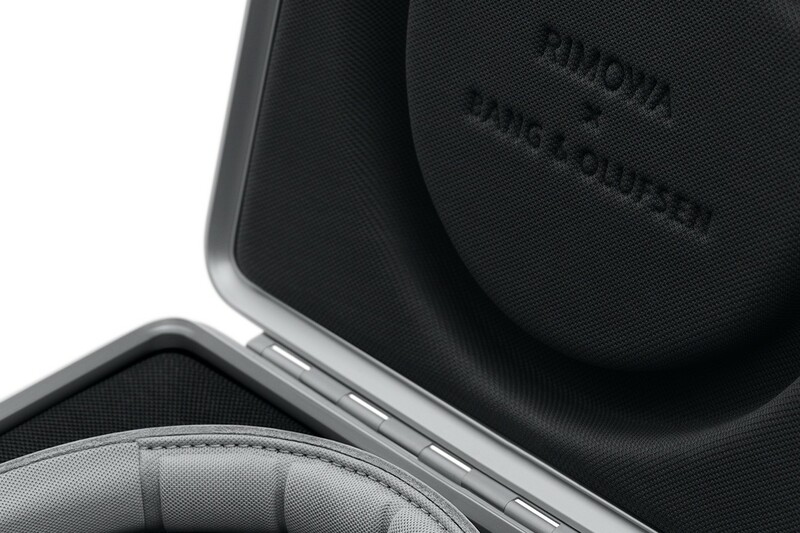 Visit the special RIMOWA x Bang & Olufsen landing site for more info.